Minister of Economic Affairs and Infrastructure Kadri Simson said that at least two LitPol Link interconnection are necessary for the synchronization of the Baltic energy systems with continental Europe via Poland in order to ensure the system's reliability. 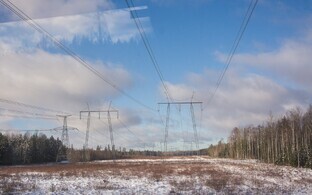 "The European Commission's Joint Research Center has analyzed the different alternatives for the synchronization of the Baltic energy systems and found that synchronization through two Polish utility line corridors and four alternating current connections would be the best option in terms of both security of supply and cost-benefit ratio," Simson told BNS. "A task force consisting of representatives of member states found the same in their conclusions," said the minister. "Synchronization with the European energy system must ensure the security of supply of Baltic countries at the required level, the functioning of the electricity market in its present form, and lowest possible expenses for electricity consumers. 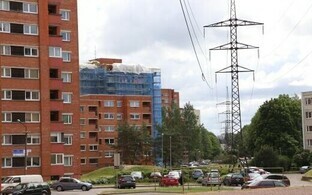 The minister noted that synchronization through a single LitPol Link interconnection would mean significantly higher expenses for the maintenance of the electricity system in the Baltic countries and in addition to weak security of supply also a change to the current organization of the market. 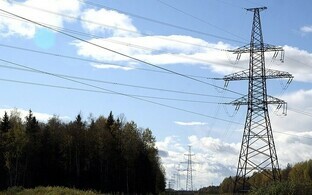 "Thus, relying on the existing analysis of the European Commission, an additional connection in the Lithuania-Poland utility line corridor must be built, the cost of which must be determined by the transmission system operators by the end of the year," Simson noted. "In this way, we can move towards signing the memorandum of mutual understanding." 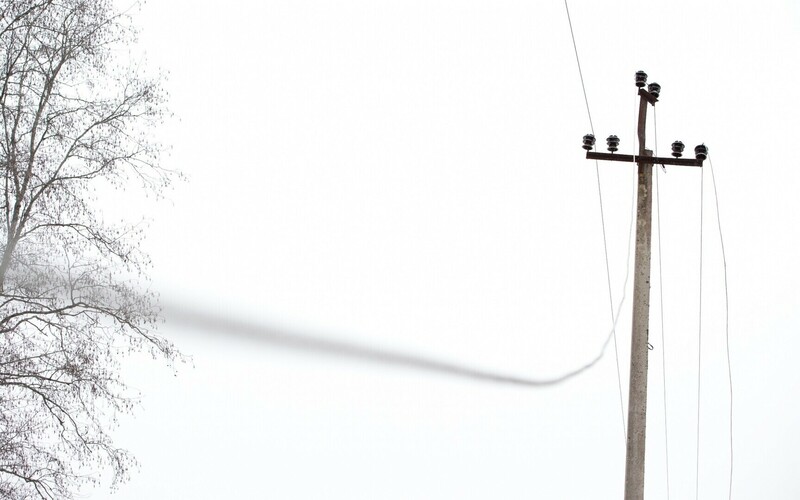 According to Daivis Virbickas, CEO of the Lithuanian transmission network company Litgrid AB, the second LitPol interconnection between Lithuania and Poland should be built after the synchronization of the Baltic countries with the European network. "We can build LitPol 2 after the synchronization, but we need to convince the Estonians and Latvians," Virbickas said on Thursday. Latvia's Minister of Economy Arvils Ašeradens said on Monday that a single LitPol Link interconnection will not be sufficient for the synchronization of the Baltic energy systems with continental Europe via Poland, as it is not safe enough. In an interview with BNS, the Latvian minister said he does not approve the Lithuanian and Polish position that synchronization would take place via a single power link with Poland. Aseradens said the second link was crucial in case something happens with the first one. Virbickas noted that it is necessary to speed up the desynchronization of the project as Russia has similar plans. 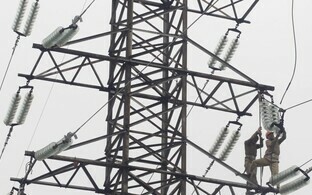 According to him, Russian media has hinted that the joint electricity ring BRELL in the Baltic countries, Belarus and Russia will not be necessary after the completion of certain projects. "A program of building small flexible power stations has been launched in Kaliningrad, which according to Russia would manage risks," said Virbickas. 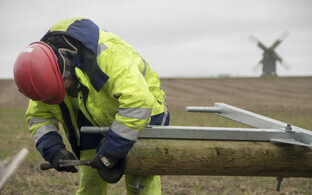 "Russia is also building a power line going from north to south near its border with Estonia. Time is passing and we do not have much of it left." Lithuanian Prime Minister Saulius Skvernelis said on Thursday that countries of the Baltic Sea region are to sign a memorandum of understanding in June on the synchronization of the Baltic states with the power supply system of continental Europe via Poland. The aim of the Baltic countries is to synchronize the electricity network with continental Europe and desynchronize it from the BRELL electricity ring by 2025.